A delightful class for Preschool aged children 3-5yrs. This class is designed to give children an introduction to ballet whilst improving co-ordination, musical awareness and imagination. The school chooses to use the Royal Academy of Dance Syllabus, the largest training body for classical ballet in the world. With classes from Pre Primary – Advanced levels and the opportunity to extend the student by sitting annual exams. Note all exam students from Primary level must take a minimum of two classes per week. All examinations are optional. With more freedom of the body than classical ballet contemporary dance continues to grow in popularity. To maximise the benefits of the class it is advised that the student be studying at least 1 classical class per week. 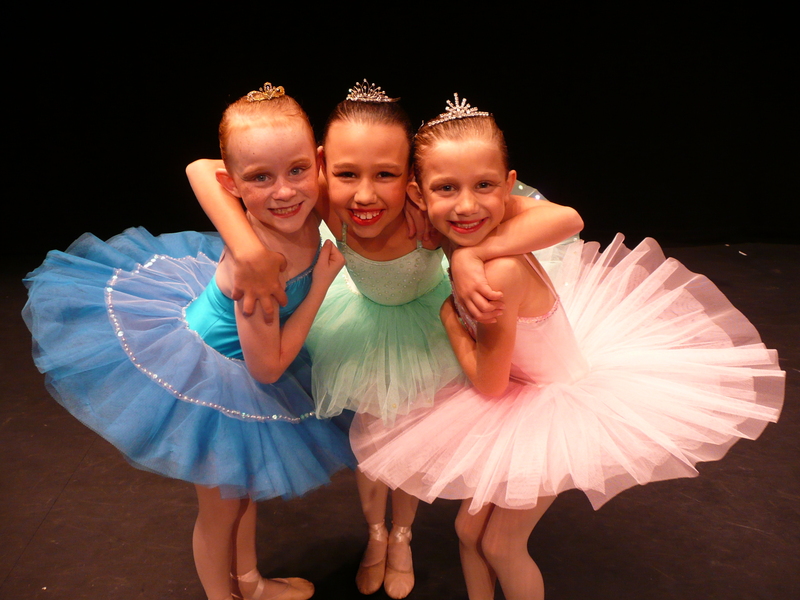 These classes are available from Grade 3 ballet and over. The school chooses to use the Les Griffiths tap syllabus L.G.T.D.A . Examinations are optional and held annually. All levels from beginner to Advanced are available. Fun and fitness with friends, or for the more serious dancer we have a great range of classes to suit all needs. For current timetable information see here. See a list of uniform regulations for all classes and levels here. Keep updated with Andrea Rowsell Academy of Dance regular newsletters.